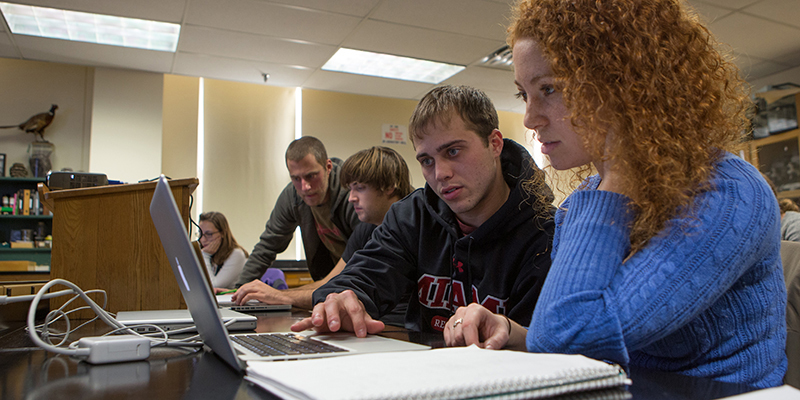 Miami University advances a learner-centered advising system. In this type of system the adviser sees every opportunity in which a student makes a choice as a learning opportunity and assists students in steadily gaining ownership over the college experience. 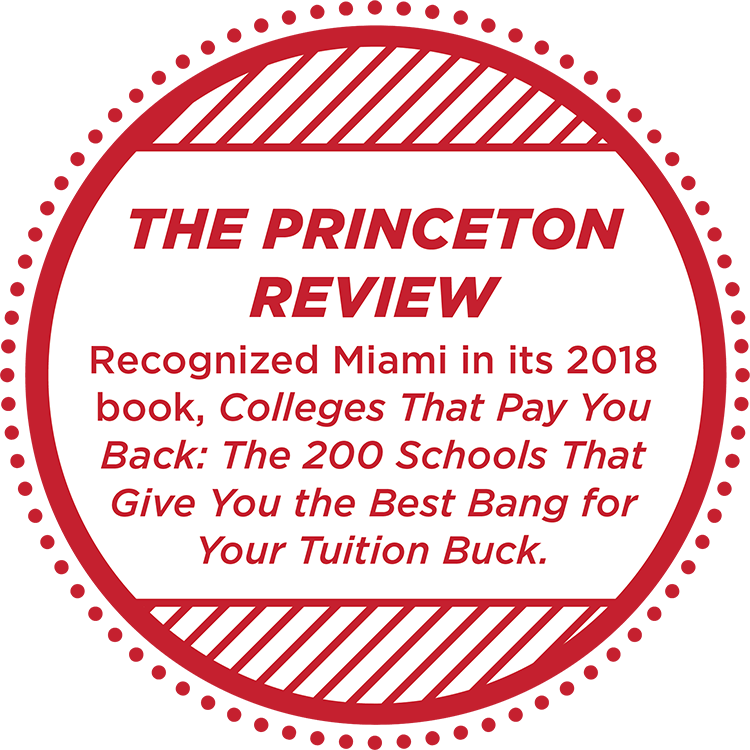 In addition to having a primary academic adviser, Miami students are provided a network of faculty and staff who are committed to their success throughout their undergraduate experience. 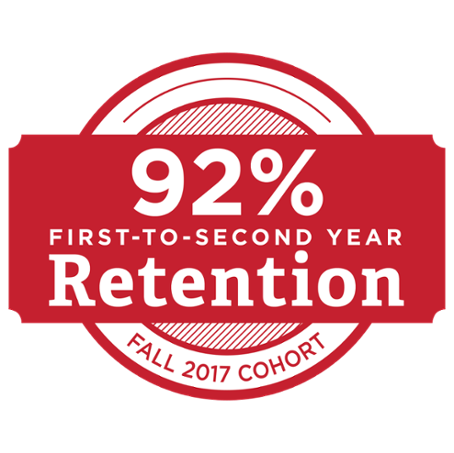 This success network includes faculty and staff academic advisers, divisional academic advisers, and staff in the residence hall, as well as other academic support and career-related offices. 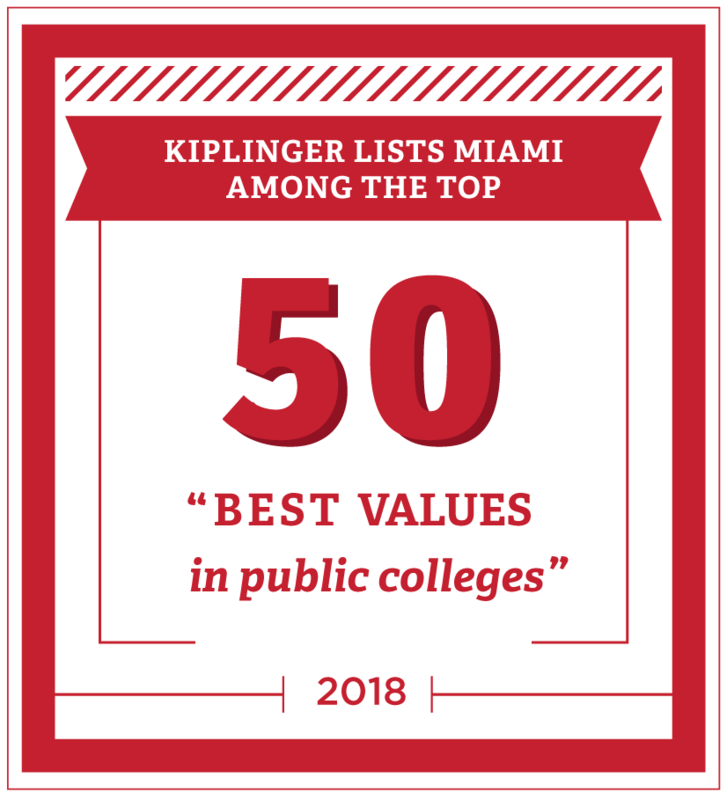 Academic advisers provide guidance on the Global Miami Plan for Liberal Education, divisional and major requirements, choosing a major, and career planning; and, when appropriate, they also make referrals to appropriate campus support offices. The academic advising experience begins at Summer Orientation, where students receive individualized advising. To ease their transition into college, first-year students living on campus receive support from a full-time professional staff member who lives and works in their residence hall. First-year commuter students will be provided similar transitional support from the staff at the Commuter Center, located in Room 2045 Armstrong Student Center. Students who have not decided on a major are assigned to the University Studies Program, which is administered by the College of Arts and Science Advising Office. University Studies students receive advising from faculty members in the College of Arts and Science. Once University Studies students decide upon a major, they are assigned an appropriate adviser from the department or program of their major. Students on the regional campuses receive personal advising from faculty and staff members in Regionals Academic Advising. Click your Student tab located near the top of the screen. Your adviser will be listed in the top right corner. Your academic adviser is the person you should contact with any questions you have about your academic plan. 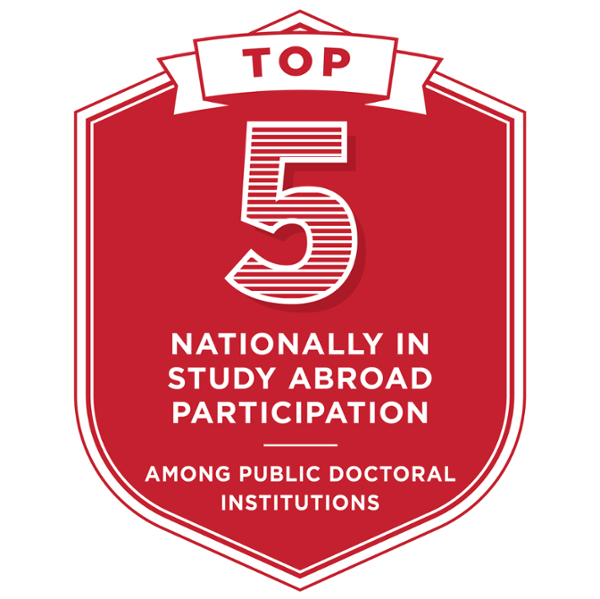 A number of support services are available for students pursuing special areas of interest, including the University Honors Program, Study Abroad and Away (Global Initiatives), Intercollegiate Athletics, Community Engagement and Service, and the Reserve Officer Training Corps. The Rinella Learning Center also provides such services as tutoring and peer mentoring for students experiencing academic difficulty through its Tutorial Assistance Program (TAP). Students with learning disabilities and/or attention deficit disorder can get help from Student Disability Services. 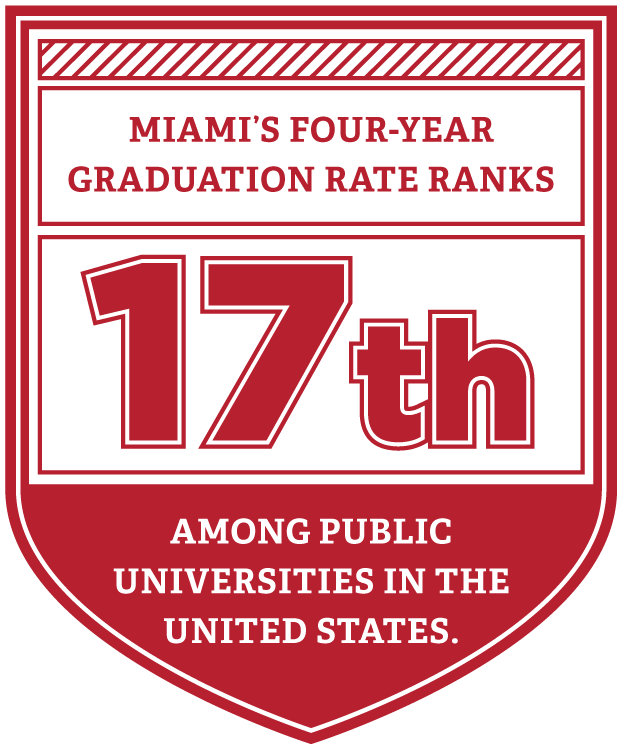 Miami's Student Counseling Service helps students achieve or maintain a healthy life. All students are invited to take advantage of additional advising opportunities designed to help them explore career options, start job searching, and build professional networks. In addition to sponsoring the popular career fairs, Center for Career Exploration and Success brings over 200 employers to campus each year and provides a number of helpful resources, including an on-campus interview program and a library housing employer listings and job vacancies. All academic advisers at Miami University are expected to undergo training and development. The adviser development program consists of several required modules focusing on the Miami academic advising philosophy, the Global Miami Plan (general education) and other university requirements, advising-related policies and procedures, taking notes on advising sessions, and engaging in advising conversations with students from first to senior year. Optional training modules focus on special topics and populations of students, such as financial aid, mental health issues, or study abroad. The Undergraduate Academic Advising Council oversees the philosophy, practices, adviser training, and assessment for undergraduate academic advising at Miami. 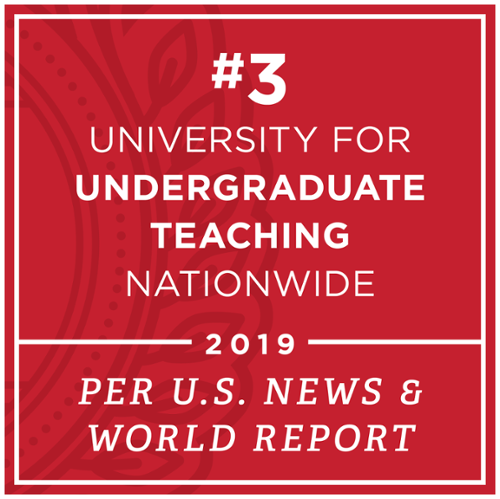 It is chaired by the associate provost and includes the advising leader from each academic division as well as a representative from the divisions of student affairs and enrollment management and student success. To learn more and for contact information, visit the Student Success Center.